Spring actually seems to have arrived. 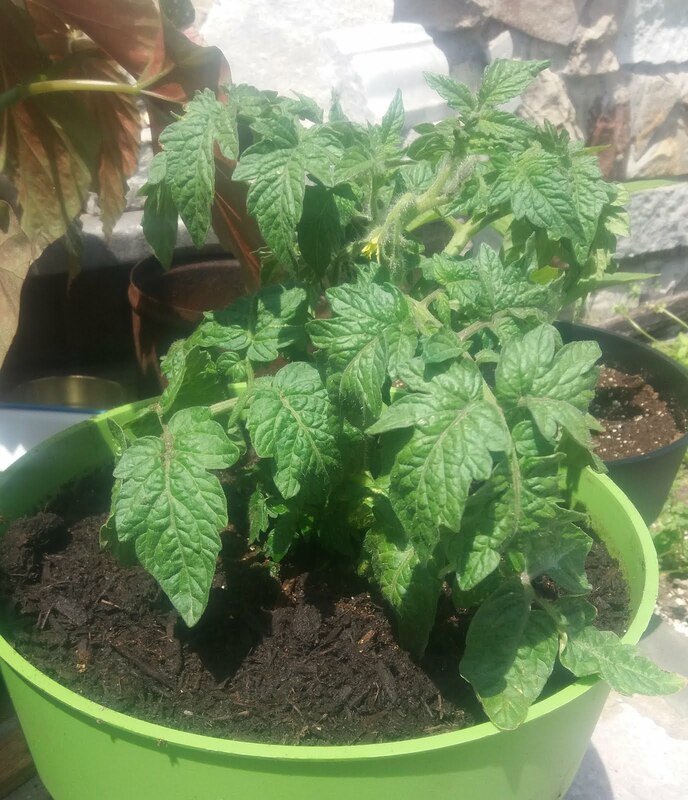 That a bit of an abuse of that particular passage from Saint Paul’s letter, but it just fit so nicely under the tomato plant, I had to put it there. All goes well and quitely today here. How goes all there?